Exide is one of the famous inverter brands that is known for a good power back up and battery solutions for both your home and office. 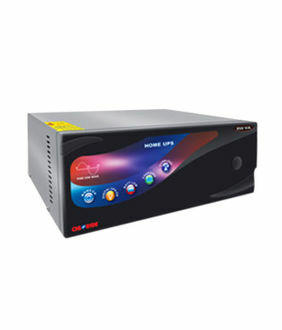 Exide 850va inverters are most suitable for houses with not very high power requirements. The average backup time provided is 6 hours when paired with a 425Ah battery, while the required recharge time is up to 8 hours. They have some additional features like circuit board protection and an LCD, which shows the voltage level from low - high. Moreover, these Exide inverters can be operated with the 12-volt battery cell, while the efficiency rate is also on a higher scale. 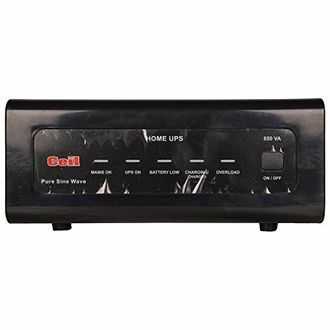 Most of the models have 24 months of warranty provided by the manufacturer. 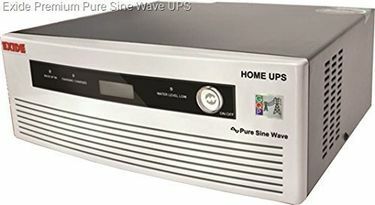 If you want to get some relief from warmth this summer, buy the best model from this Exide 850VA Inverter price list that contains 5 models for sale online according to the last update as on 19th April 2019. 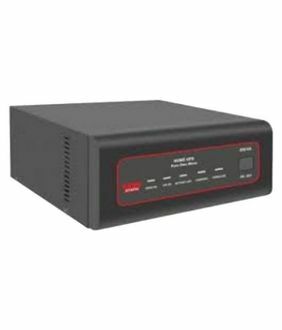 If you want to buy a low cost Exide inverter for home use, go for Exide Xtatic 850 inverter-home ups, which is pure sine wave inverter and is ideal for home use. Exide is not a new name in the battery market. The brand launches many models in the market, which show its activeness in keeping the product lineup refreshed regularly. 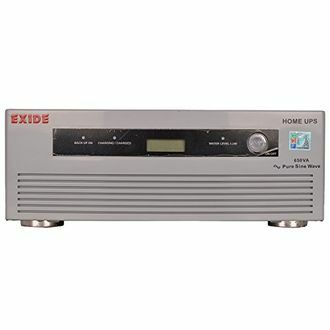 And considering the popularity of the brand in the country, you can buy the best Exide 850VA inverters online from various shopping portals like Flipkart, Amazon, etc. But before making the purchase, it is wise to compare the price, check the details and specifications here and then hop onto the e-commerce website.